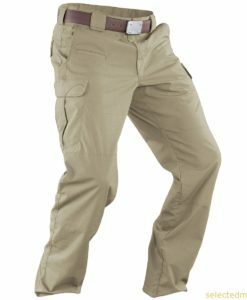 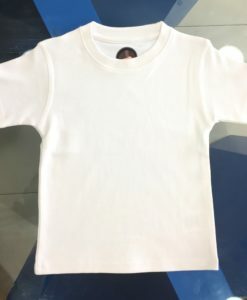 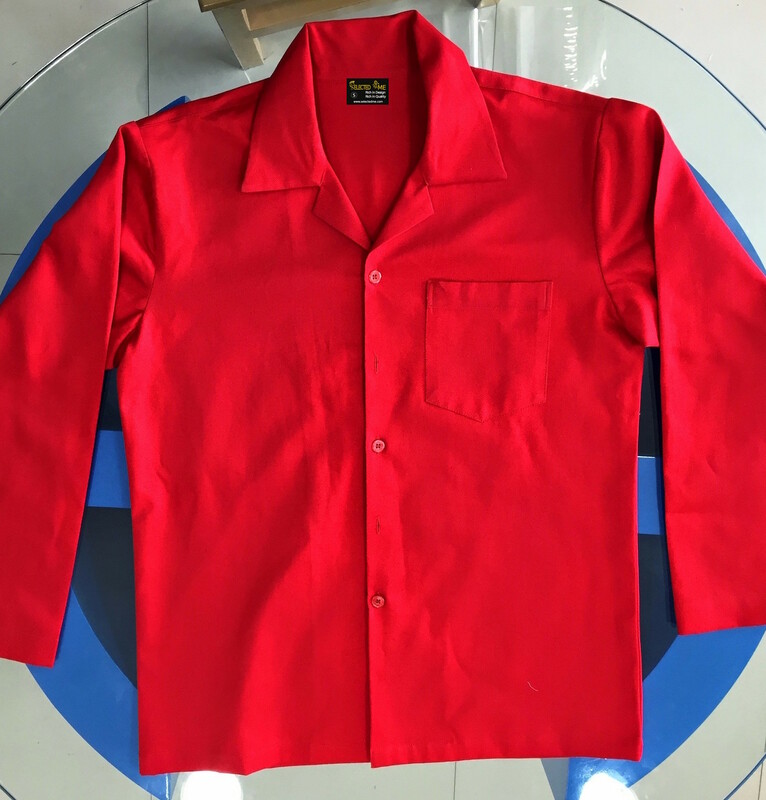 Safety shirt & trouser uniform. 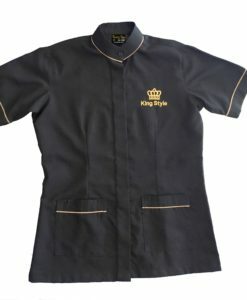 Customise your own design !!! 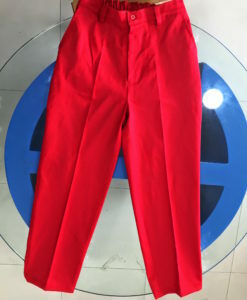 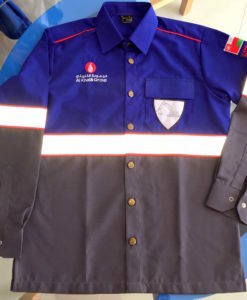 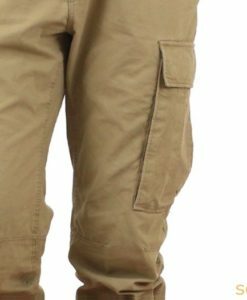 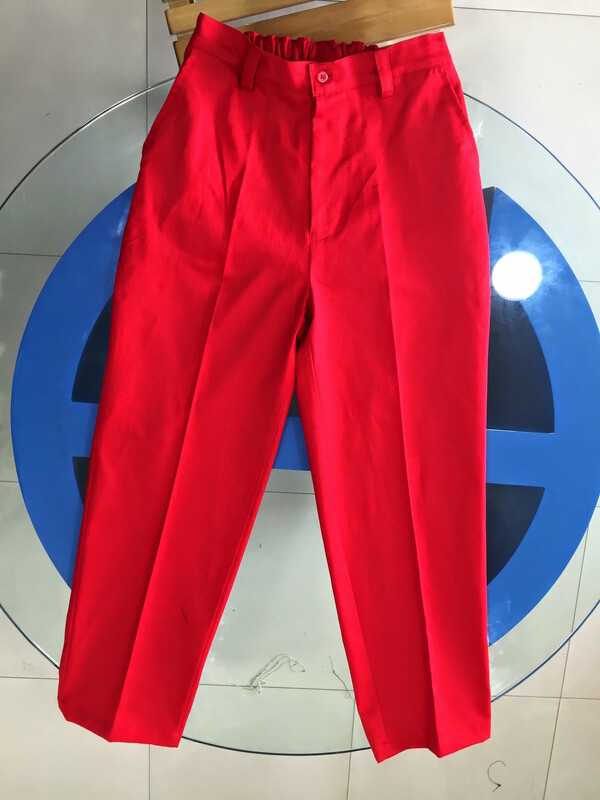 Customised Safety shirt & Trouser uniform with Embroidery for wholesale. 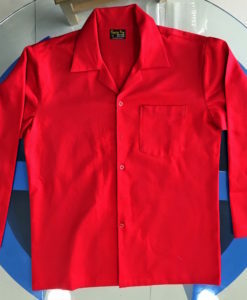 Reflective wear uniform made from pure combed cotton twill fabric. 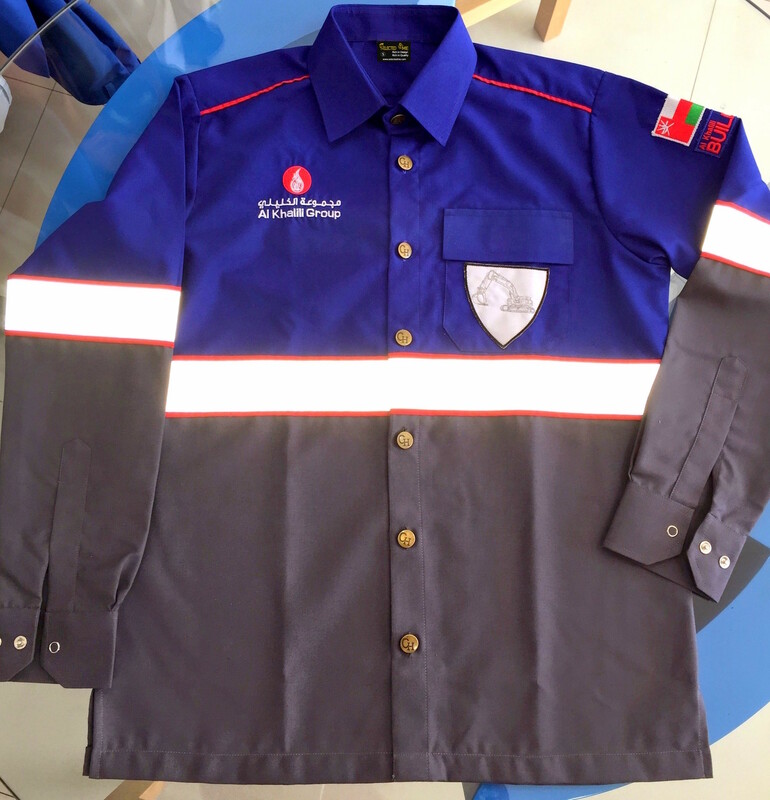 Reflective tape can be attached front and back & it can be customised short sleeve, Long sleeve, Reflective tape attachment, Panels, multi colour as well. 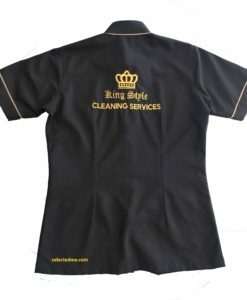 Printing types : Silk screen printing, Plastisol, Transfer sticker, sublimation, Digital print and more.